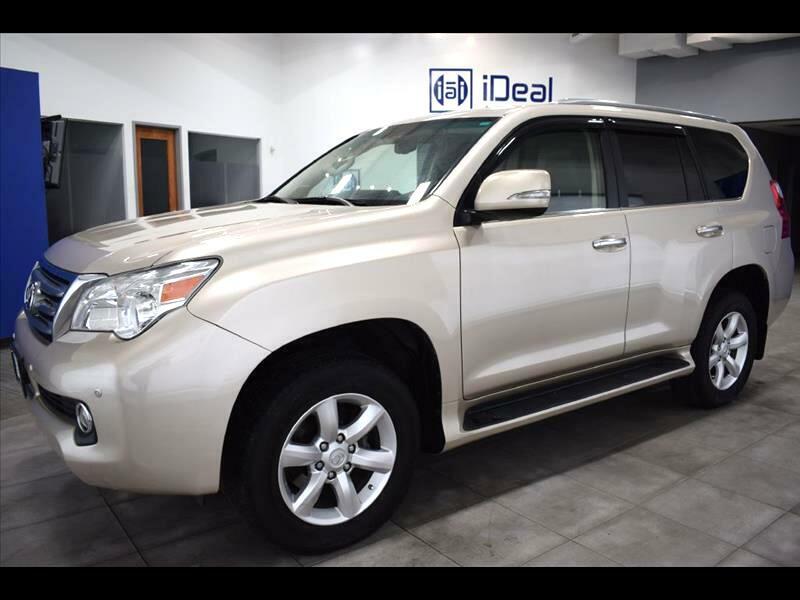 1-Owner 2010 Lexus GX460 4WD loaded with Back-Up Camera; Bluetooth; Cooled/Heated Leather Seats; HID Headlights; Heated Rear Seats; Navigation; Rear Parking Aid; Satellite Radio. Tan exterior with brown leather interior are in very good condition. Comes with 1 month/1000 miles limited warranty. Additional Extended Warranty Available. Easy Financing. Financing rates start as low as 2.99% for qualified buyers. iDeal Auto Imports, meeting your auto needs with quality and value! Conveniently located at 7980 Wallace Road. Eden Prairie, MN 55344, we offer a desirable mix of quality used import cars at competitive price. All of our vehicles are stored indoors, fully inspected, come with a free carfax report and backed up with powertrain warranty. Visit us online at www.idealautoimports.com to see more pictures of this vehicle.